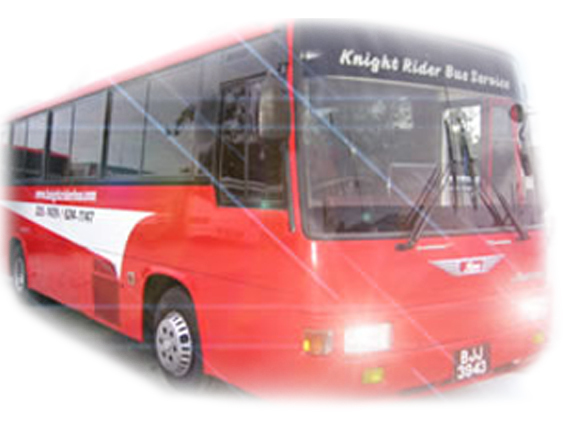 Recognizing the need for a high quality of ground transportation service, Knight Rider Bus Service evolved in 1992 with the committed vision of delivering the highest quality of ground transportation service in Guyana. Since our inception, we have prided ourselves in the knowledge that we are the safest, most reliable and resilient privately owned ground transportation service with the largest fleet of vehicles. 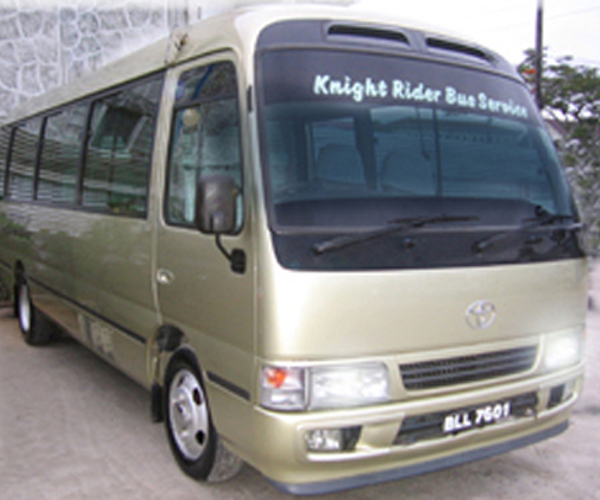 With the most modern fleet of vehicles, we provide charters for most tour operators, international organizations (e.g. UNICEF, UNDP,P.A.H.O./W.H.O., W.W.F., etc), including foreign missions, governmental and non-profit organizations operating in Guyana. 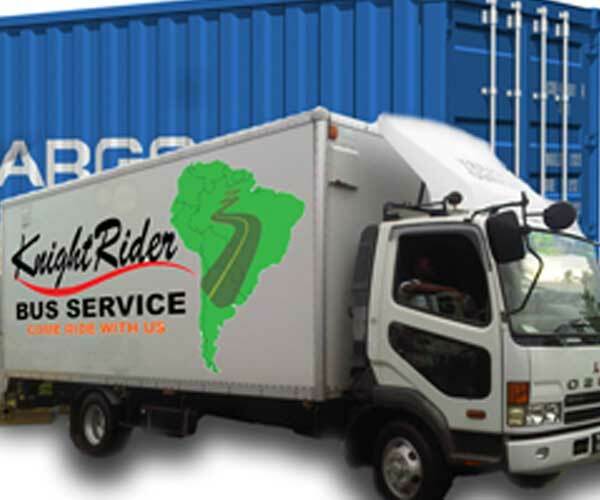 We have been privileged to provide our service to the Guyana Cricket Board, Guyana Football Federation and Guyana World Cup Cricket Organization to transfer international teams to and from sports events. 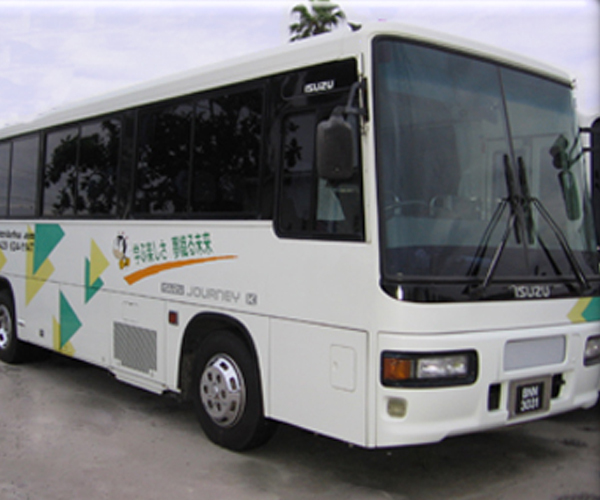 A number of primary and secondary schools and universities (University of Guyana and University of the West Indies) are also valuable clients that use our prestigious service for educational tours. 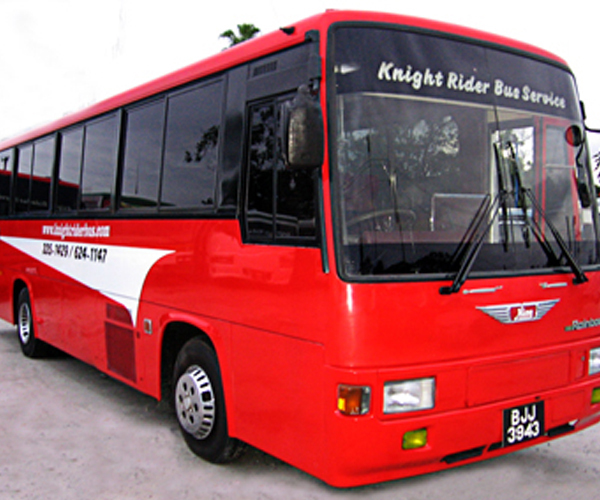 Knightrider offers a number of travel related services that make us your number one stop for your transportation needs. 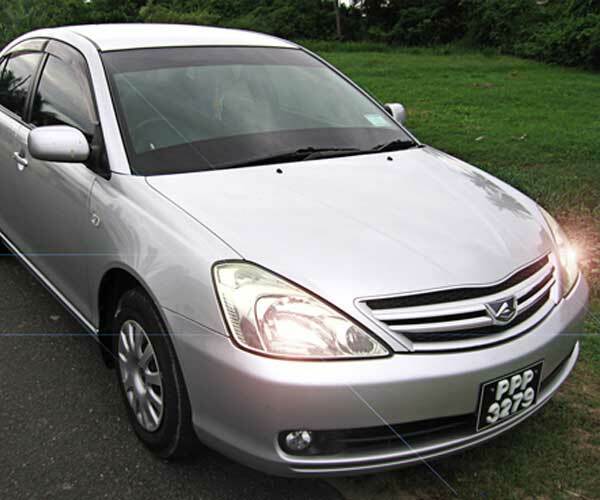 From Car rental to Tour packages, we bring you the same high quality service that we have been giving for over 22 years. For all your special occassion needs, Knightrider can provide professional service . Knightrider offers Airport Concierge Services, where a friendly. Professional and on time for these solenm occasions. Have the friends and family ride in comfort and style on this happy occasion. Whether it's the creek or crusade we will be there. 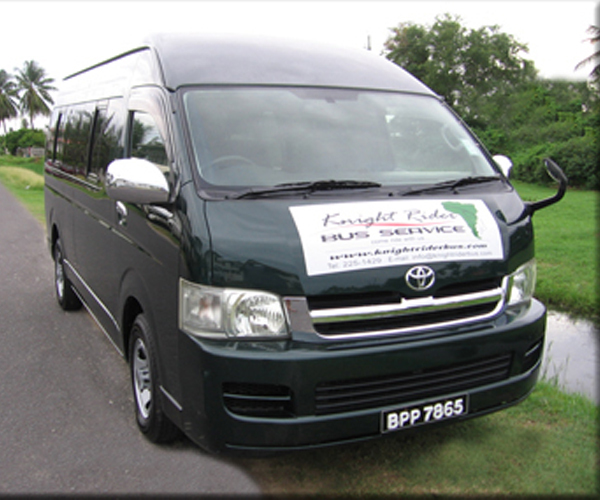 Guyana's most chartered service for trips to Surinam and Brazil. SO ARE YOU READY TO TRAVEL WITH US?